The V&A has snapped up a three-storey section of one of Britain’s most controversial council estates before it is demolished. 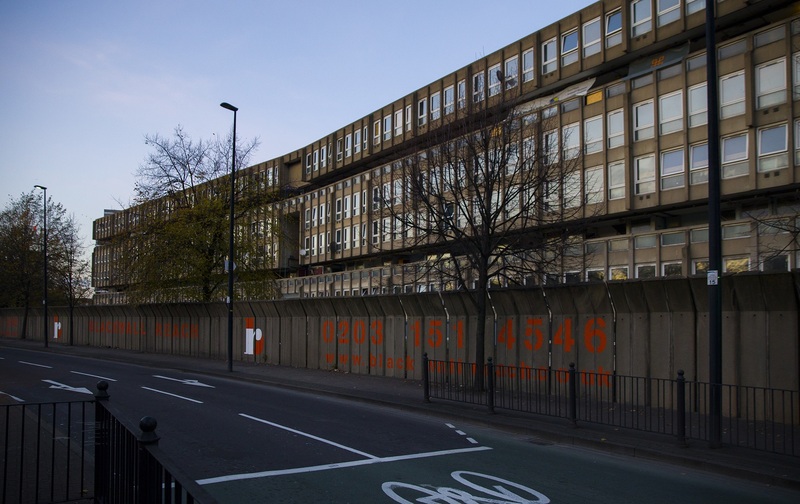 Robin Hood Gardens, a Seventies east London concrete block, is famous for its Brutalist style of architecture. The dilapidated estate is being knocked down after a campaign by architects such as Lord Richard Rogers and Lord Norman Foster failed to save it. The Victoria And Albert Museum will be putting a three-storey section of the estate, measuring almost nine metres high, more than five metres wide and eight metres deep, on display in its galleries. The section includes two maisonette flats – complete with doors, kitchen units, wardrobes, panelling and skirting boards – from the seventh floor of the estate, as well as exterior facades and two interior staircases. The museum would not disclose how much it paid for the section, but said that it contributed to the costs of its extraction. The estate, in Poplar, was designed by advocates of the “Clockwork Orange” style of Brutalist architecture, husband and wife Peter and Alison Smithson. In 2008, the Government said that it had decided not to list the block and the site is now under development to replace the 252 flats with over 1,500 new homes. 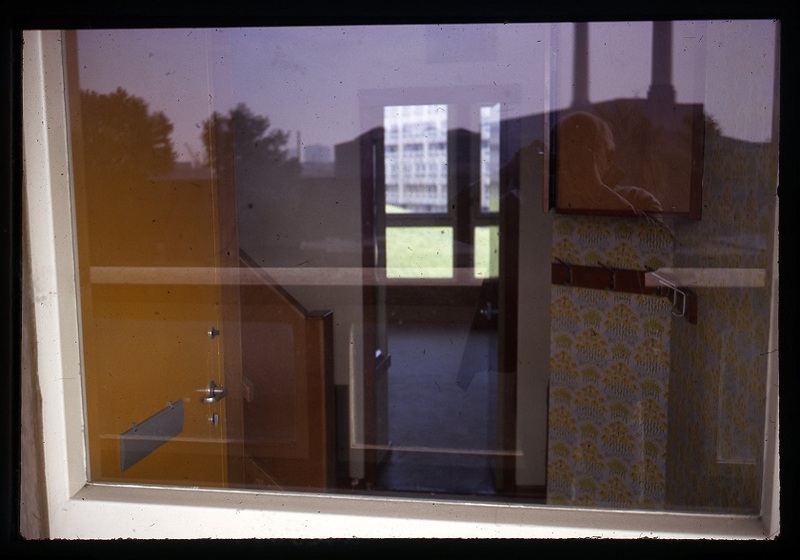 Dr Neil Bingham, the V&A’s curator of contemporary architectural collections, said that the idea to save a section of the estate, which was condemned by critics but hailed as a modernist masterpiece, came “when demolition of the social housing project was imminent”. 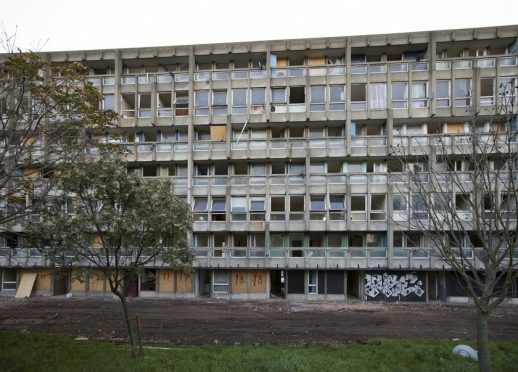 “The V&A’s acquisition of a section of Robin Hood Gardens, complete with front and back facades, will motivate new thinking and research into this highly experimental period of British architectural and urban history,” he said. Dr Christopher Turner, keeper of the design, architecture and digital department, said the decision to get hold of the fragment follows in the tradition of other acquisitions such as the 17th Century timber facade of Sir Paul Pindar’s House in Bishopsgate, London, and the gilded Music Room salvaged from Norfolk House in St James’s Square, London. “This three-storey section of Robin Hood Gardens, complete with ‘street in the sky’, is an important piece of Brutalism, worth preserving for future generations,” he said. Fans of the block described Robin Hood Gardens as a 20th Century version of Bath’s Georgian terrace, the Royal Crescent. The designers of the 1972 building, which featured in a TV documentary in the 1980s, were followers of Le Corbusier, a French pioneer of modernist architecture. But 80% of its 600 tenants supported plans to demolish the block and build new homes in its place and English Heritage advised that the building should not be listed.